Will RIM’s management finally wake up after been beaten by the Apple’s iPhone on its own territory, Canada? According to a researched conducted by IDC and Bloomberg, Canadians are modernizing by buying less Canadian BlackBerry phones and buying more American Apple’s iPhone. The research shows that after selling more smartphone than Apple in 2008 and 2010, RIM shipped less smartphones than Apple in 2011. 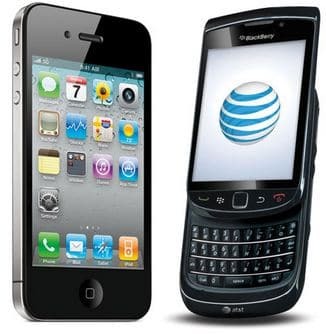 RIM, Canadian company based in Waterloo, Ontario, only shipped 2.08 million BlackBerrys last year in Canada, while Apple was able to ship 2.85 million units the same year.